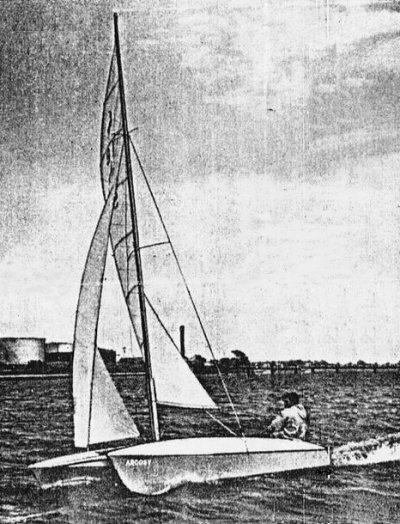 The JUMPAHEAD was introduced at about the same time as the Prout SHEARWATER, and was one of the earliest 'production' catamarans from the UK. It is thought that several hundred were built. In the early 1960's, a very few of a fiberglass version were built by Grampian Marine of CAN. 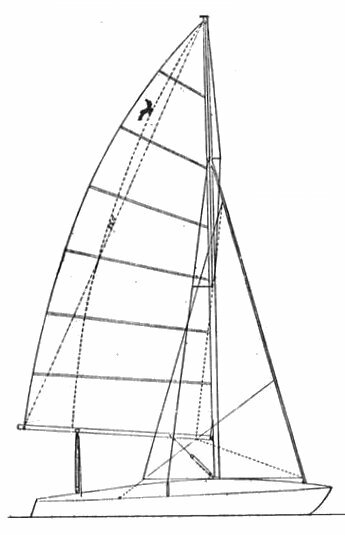 The designer, Bill O'Brian, was one of the pioneers of racing and cruising cat design.